Our belief is “Looking good does not need to be expensive.” We value you and we understand what fits to your budget. As we are an online merchant, our products are always up to date and will definitely give you a Hollywood-inspired look in an instant. From buying our clothes to our accessories, you will definitely see that our prices are simply not possible anywhere else. 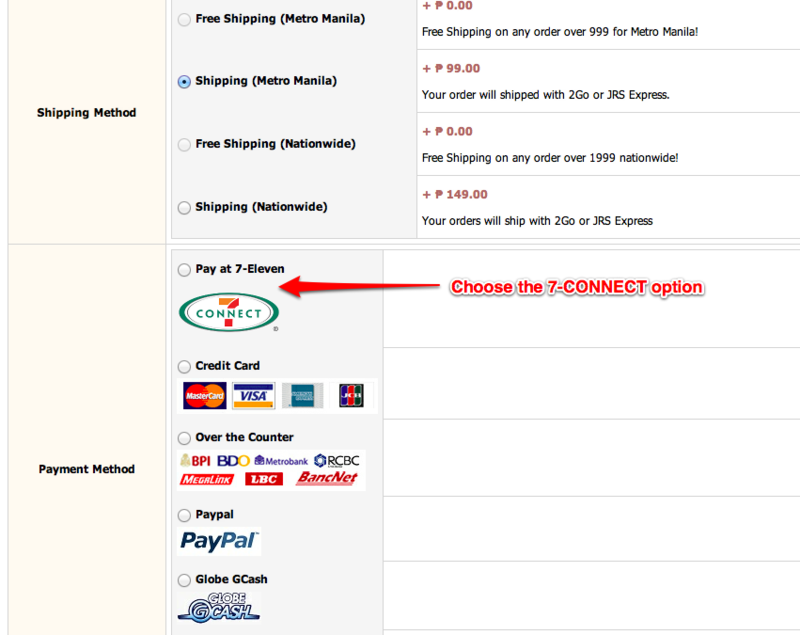 Just choose the 7-CONNECT payment option when you checkout in the ShopThisEasy website.